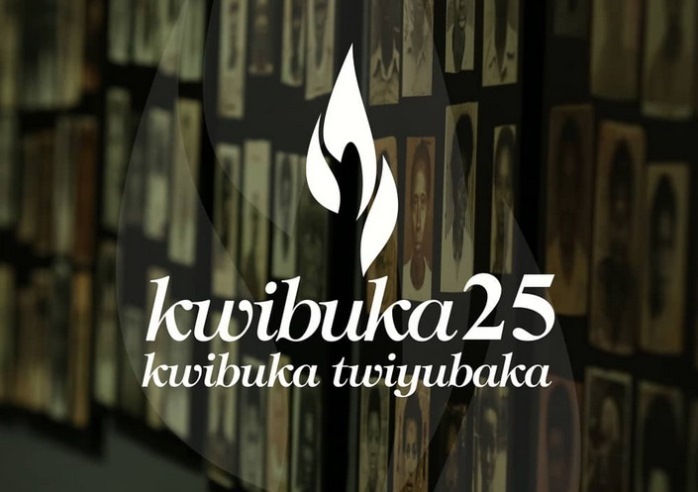 Kigali: Commemorations have begun in Rwanda to mark the 25th anniversary of the genocide that killed about a tenth of the population. According to a BBC News report, the country will mourn for 100 days, the time it took in 1994 for 800,000 Rwandans to be massacred. Growth remains good - 7.2pc in 2018 according to the African Development Bank. Pak issues over 3800 visas to Sikh pilgrims on eve of Guru Nanak B' Anniv.